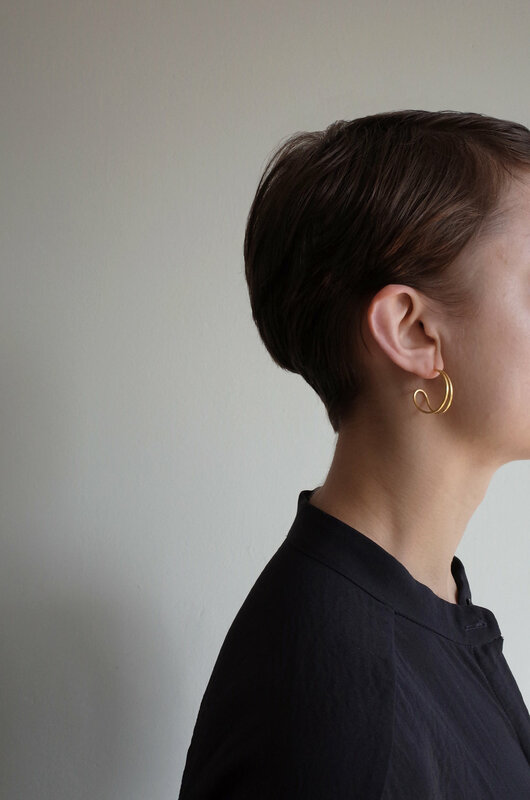 Introducing the new teardrop earrings in medium, my take on the classic hoop. 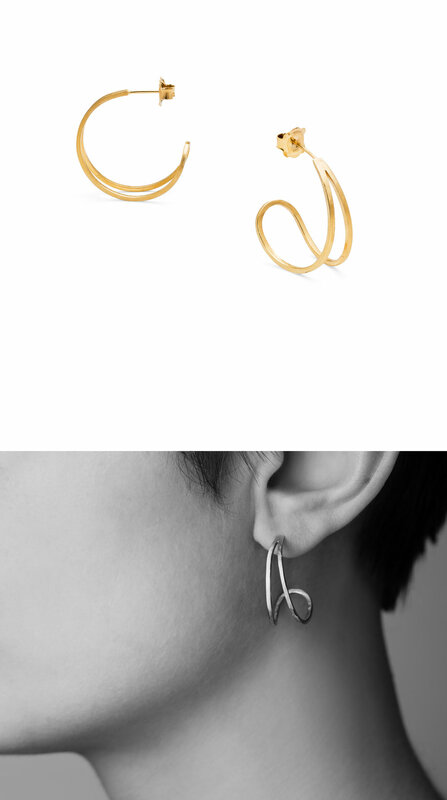 I have to admit to having a serious hoop obsession and they are one of my everyday jewellery staples. 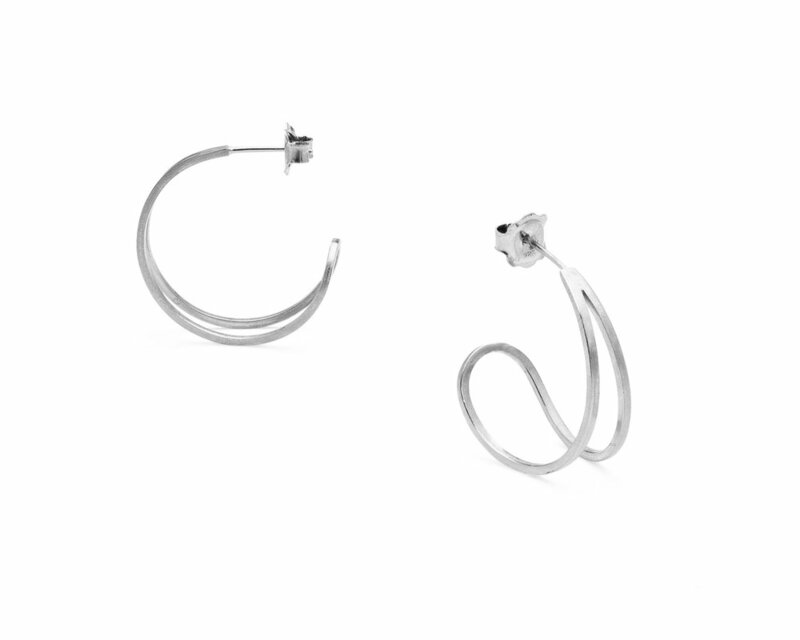 These are the latest addition to the online shop, designed with clean lines and elegant curves. Each pair is handcrafted in my Edinburgh studio and finished with a subtle matt texture with shiny burnished edges. Super light weight and very comfortable, these are perfect for everyday wear. Also available in a small and large size hoop, head to the online shop see the full range.